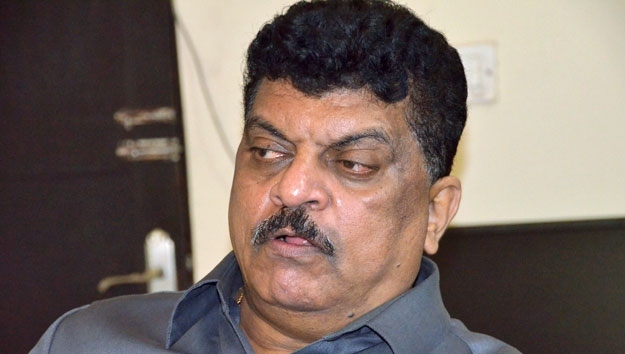 Churchill Alemao, former PWD minister of Goa, five years ago would have seldom or never thought -- that he had founded the jail will be imprisoned there. Luis Berger an American company has accepted in American court last month that it had bribed the government officers in India to get the orders of big projects of Asam and Goa, union territory. Mr. Devendra Fadnavis, Chief Minister of Maharastra, had ordered an inquiry into the tender assigned to Luis Berger. Crime Branch detained Alemao for the 7 days; then it sent him in judicial custody on Thursday -- for the jail newly he built! He is the first such leader who has been lodged in the new jail and had founded it in the year 2010. He said with his supporters advancing toward jail, “I had founded the stone of this jail. Every facility is available here.” District judge, BP Pandey, sent ex-minister on judicial remand. His bail writ is under consideration.